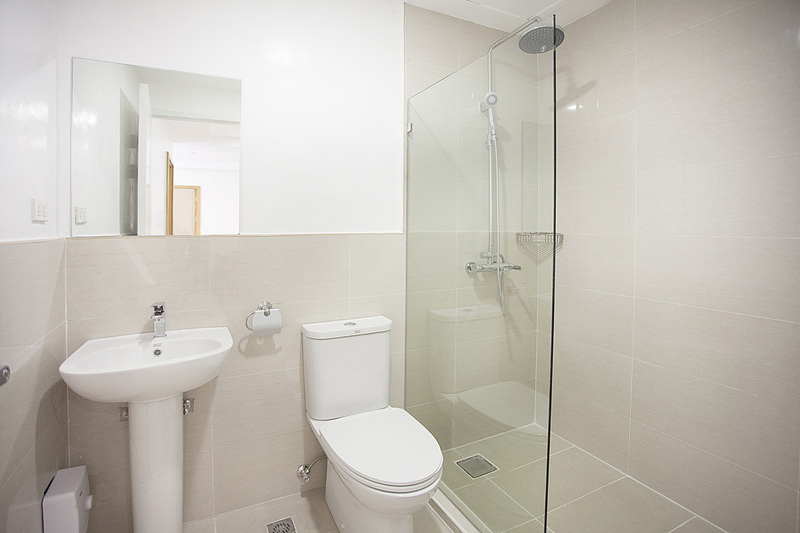 Premium studio, one-bedroom and two-bedroom apartments for short or long term stays. 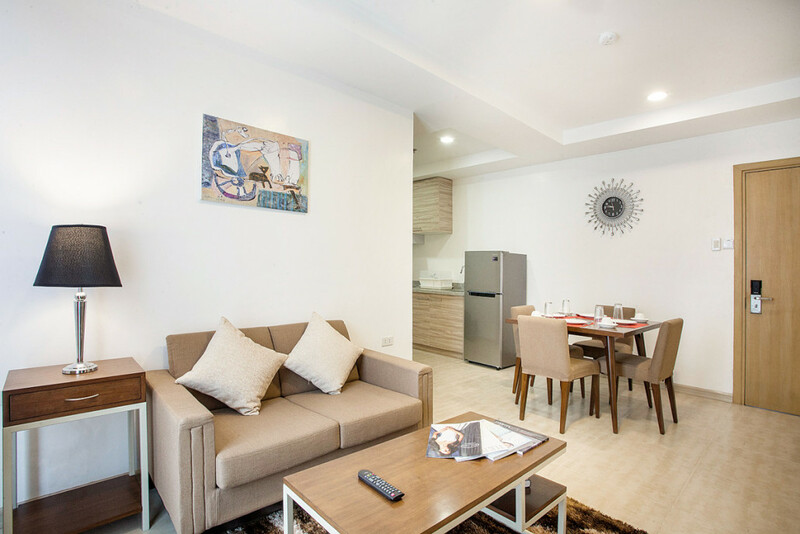 Chatswood Residences are homes designed for the comfort of short and long stay residents who require amenities with a home away from home feel that is an affordable alternative to small, cramped and expensive hotels. 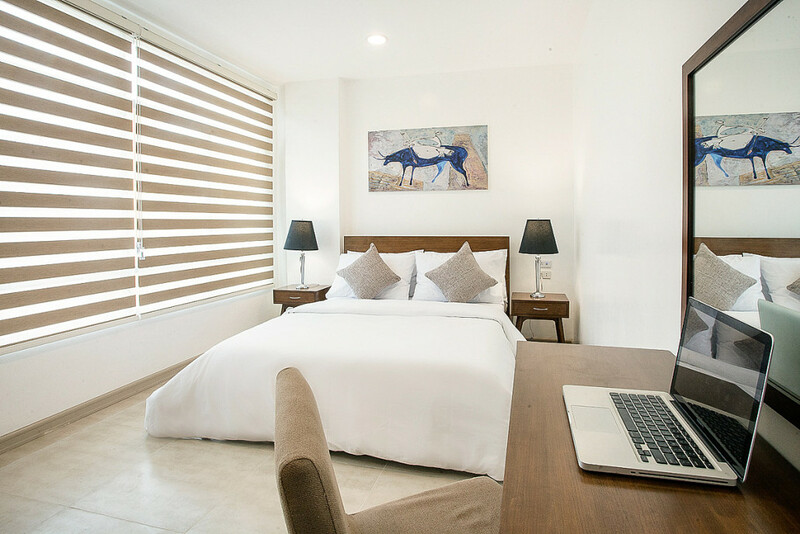 As such, we appeal mainly to temporary short to medium-term residents who require an elegantly furnished home in an ideal and central location in Metro Cebu. Our apartments are complete, fully furnished and serviced homes with self-catering facilities, providing all the benefits that hotel-style accommodations bring including housekeeping, garbage collection and periodic change in bed linen, free wi-fi broadband internet, cable television, 24-hour security, hotel-class mattress, as well as on-site laundry pick-up and delivery, while also giving you the chance to save money by cooking for yourself in our well-equipped kitchens and room to relax in our large living rooms. 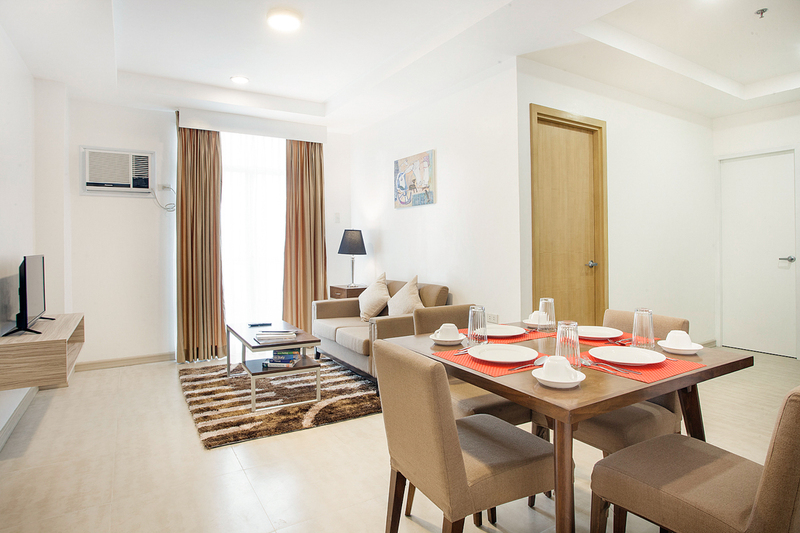 It’s a perfect blend of residential apartment and hotel living! 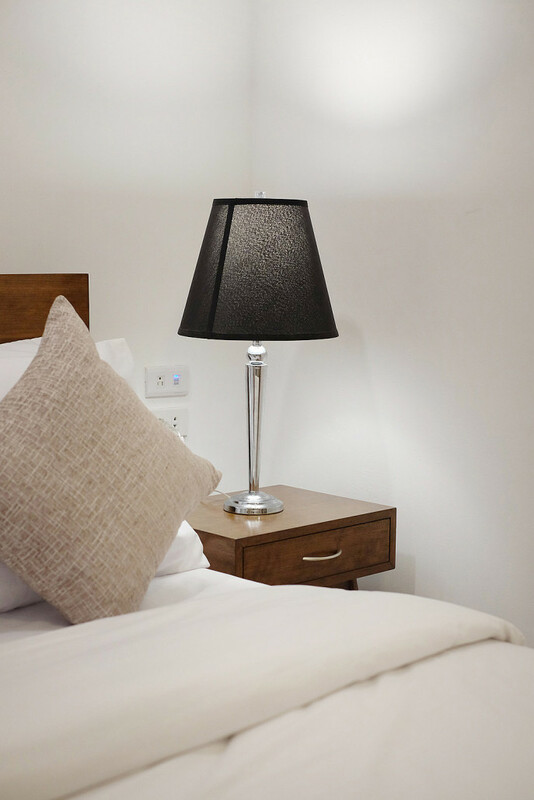 For shorter-term guests, we also have affordable hotel deluxe rooms. 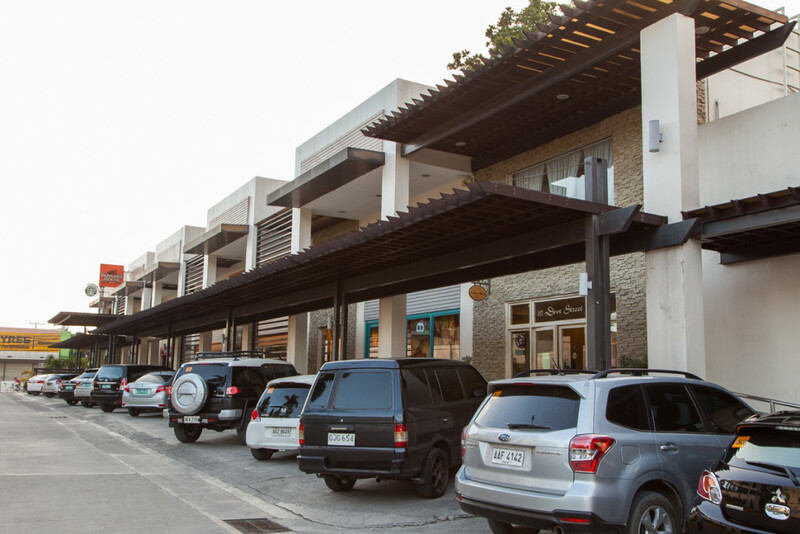 Ideally located in an exciting lifestyle precinct, minutes from malls, restaurants and cafes – right at the center of everything. 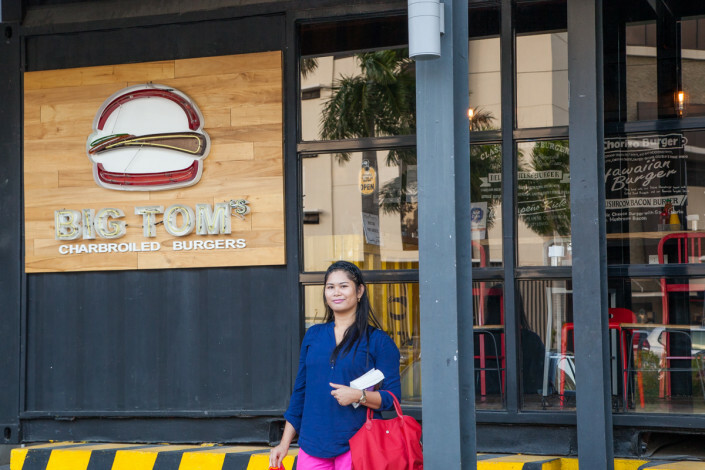 Located on A.S. Fortuna Street – Metro Cebu’s emerging lifestyle district – our apartments are within walking distance to many restaurants, cafes and bars. 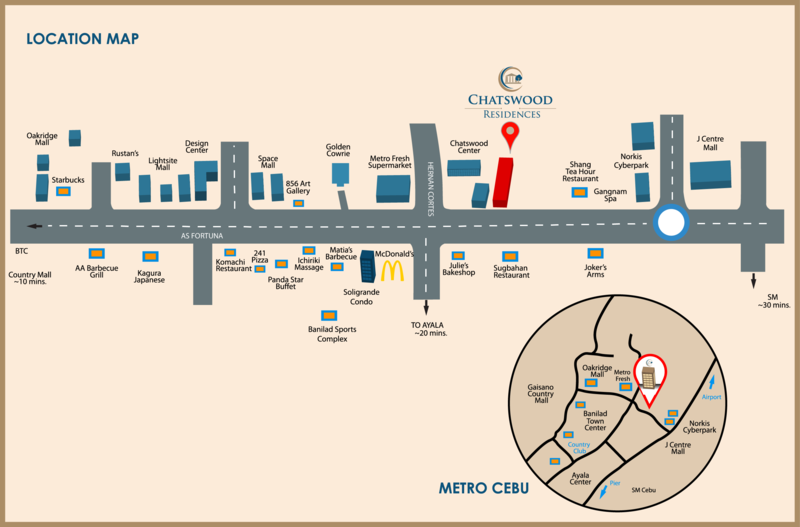 As part of the Chatswood Center, we also have on our doorstep all of life’s conveniences you will need – a supermarket, bakery, pharmacy, beauty salon, massage spa and full-service laundry-shop – all less than a minute away on foot. 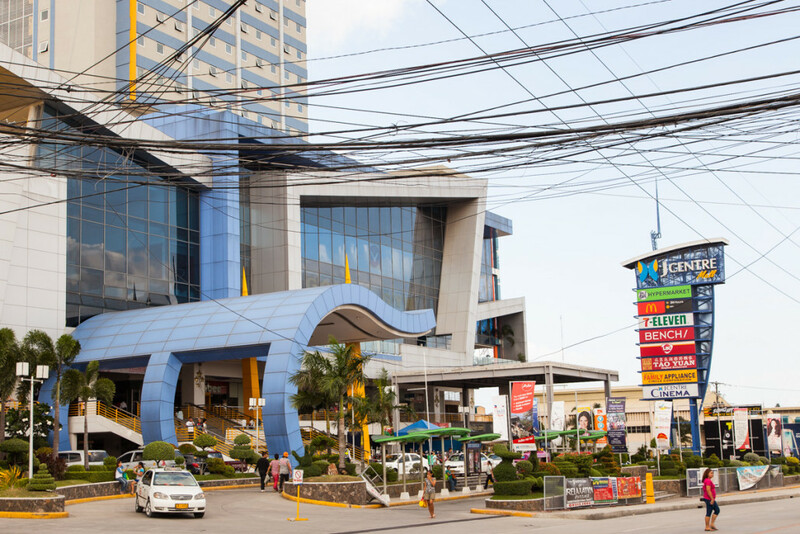 A leisurely stroll up and down Mandaue City’s most prized street address will have you at one of the areas many restaurants and street cafes. 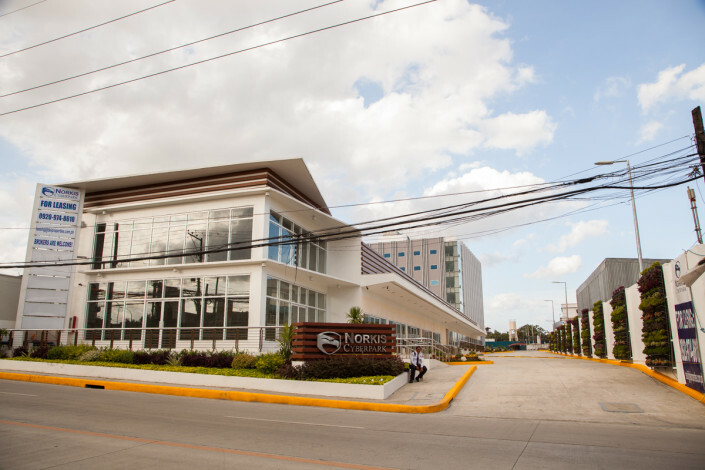 At the north end of the street lies J Centre Mall and the newest technology cyberpark and retail destination in the city: Norkis Cyberpark. At the southern end lies trendy Design Center, the cafes, shopping and restaurants of Oakridge Business Park and more dining and shopping at Space Mall. 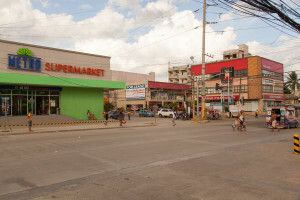 Not far away are the multitude of choices offered by the Banilad Town Centre. All of these exciting urban destinations are easily reachable on foot, no cars or public transport required. 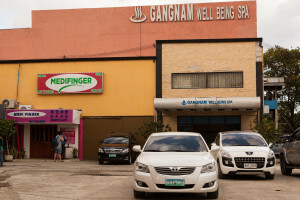 Should you decide to venture a little further, Ayala Center, the 24-hour Asiatown I.T. Park District and SM Cebu are a short 10-20 minute ride away. 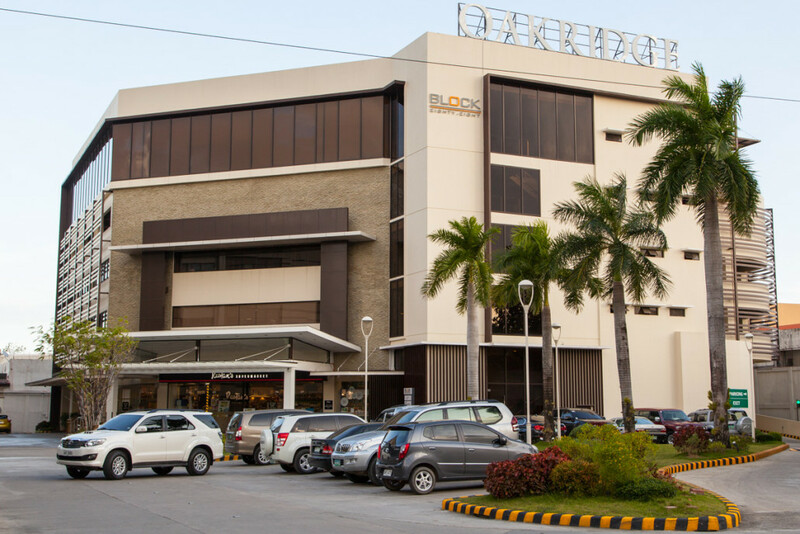 Everything is a short walk away when you are right at the center of Metro Cebu’s most exciting lifestyle precinct. 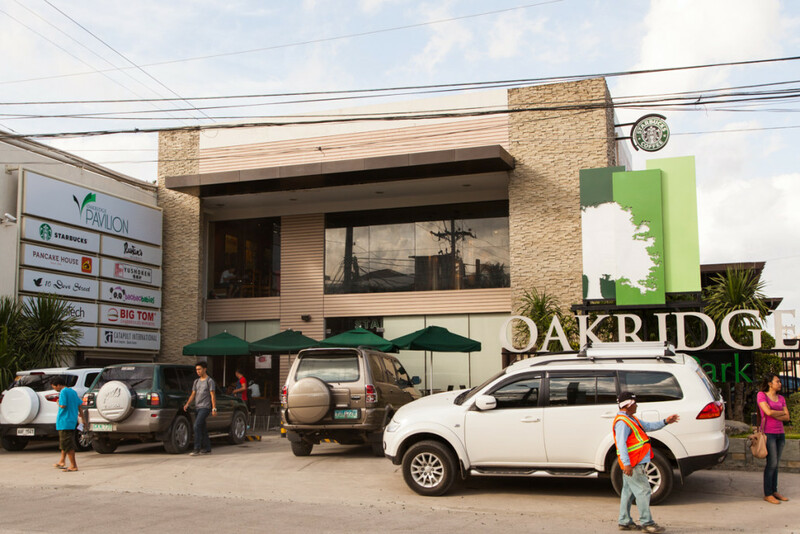 Whether it’s quick groceries, a hearty meal or an early morning cappuccino, everything is within walking distance – no cars needed! With free on-site parking for guests, you also have the option of driving to explore all that Cebu has to offer. 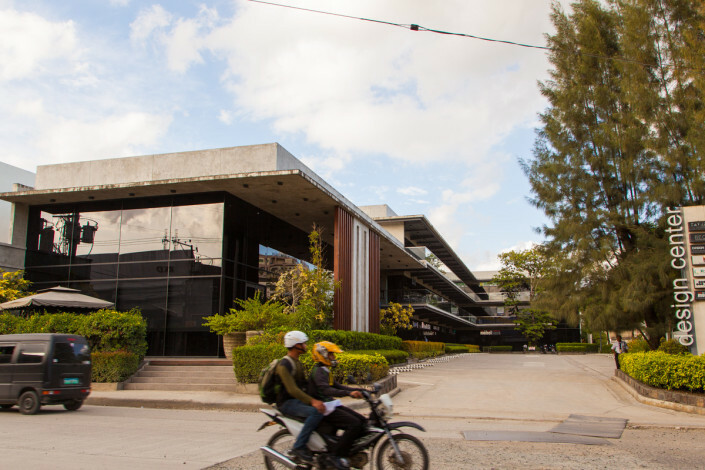 Our central location also means quick and easy access to taxis and cheap public transport, day or night. Few places in Metro Cebu have the abundance and range of business establishments that A.S. Fortuna offers to suit all tastes and budgets. Italian, Japanese, Korean, Taiwanese and Native Filipino cuisine are all within easy reach. 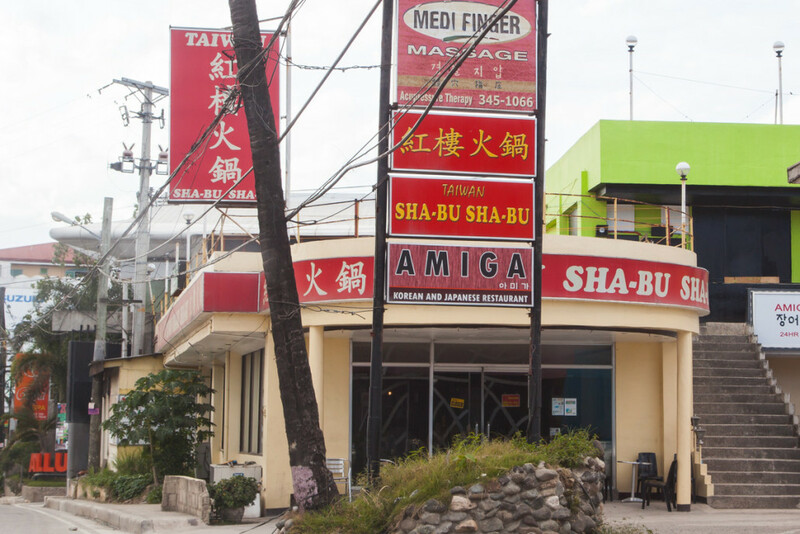 There are many affordable spa establishments on A.S. Fortuna for total rest and relaxation. For your convenience, a large supermarket is located just across the street from our apartments and all of the major banks have branches nearby. Rates exclusive of VAT. No service charges. Peak season surcharge of 10% applicable during peak seasons. Contact us for precise dates. 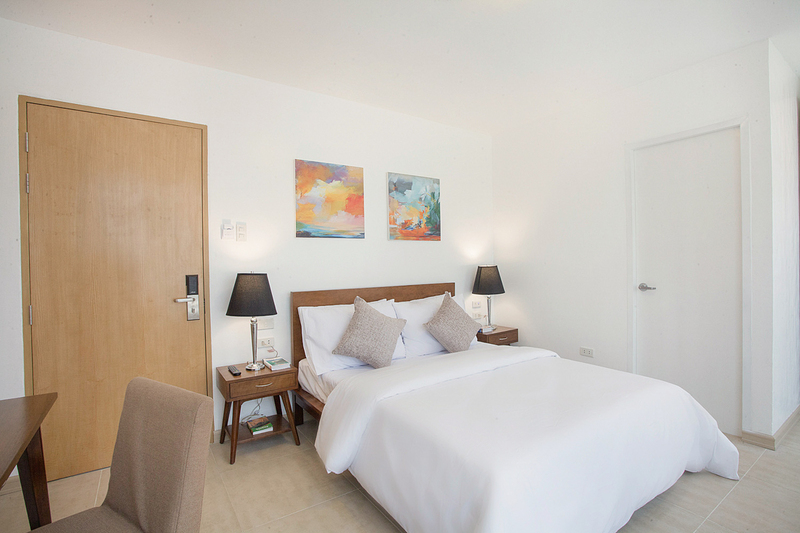 We hope to see you soon at one of Cebu’s finest extended stay, apartment-style accommodations. 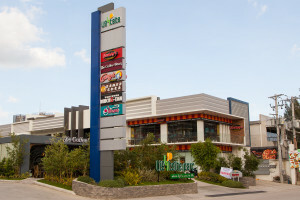 © Copyright 2015 - Chatswood Development Philippines, Inc.